EBU featherweight champ Alex Miskirtchian was all set to make a voluntary defence of the title against Italian Suat Laze October 27 in Charleroi, Belgium. The fight was first postponed due to illness of Miskirtchian and is now off completely. 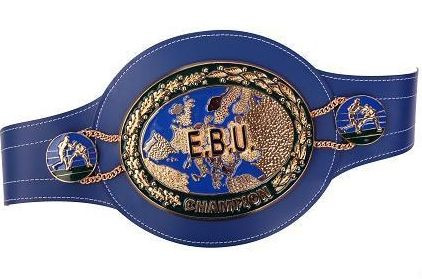 The EBU is now calling for purse bids for Miskirtchian, 21-2-1, against his mandatory challenger, Norwegian Andreas Evensen, 16-2-0-1, and have set November 3 at noon as deadline.